Another Home Leased by Premiere Team Real Estate - New dishwasher and microwave oven, new paint and mew patio sunblock screen. 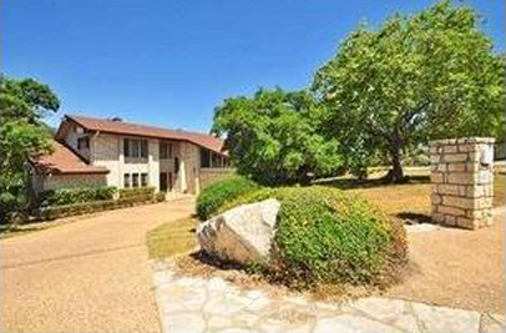 Cozy, updated Lakeway house with views of Live Oak golf course. 3,000+ sf on 1/3 acre lot. 4bdr/4.5 baths/3 livings/3 fireplaces. Each bedroom has a private bath. Master down. Beautiful hand scraped hardwood floor on main level. Refrigerator conveys. Dogs and cats considered on an individual basis.